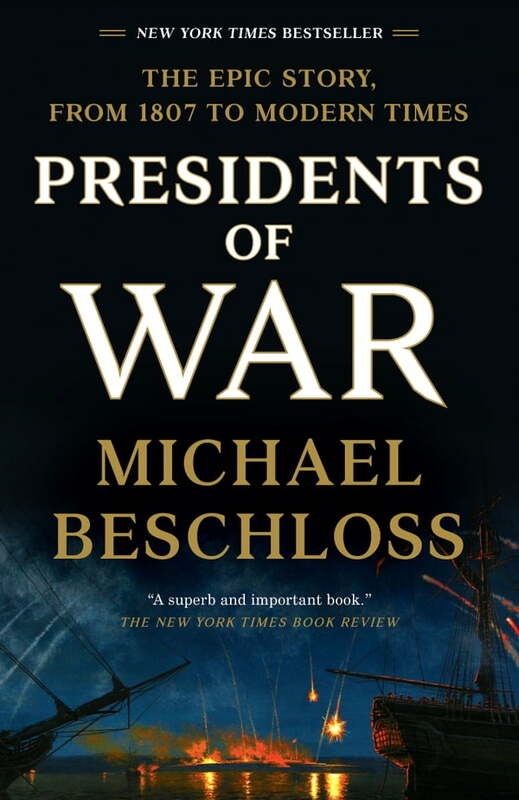 Beschloss’s interviews with surviving participants in the drama and his findings in original letters, diaries, once-classified national security documents, and other sources help him to tell this story in a way it has not been told before. *Presidents of War *combines the sense of being there with the overarching context of two centuries of American history. This important book shows how far we have traveled from the time of our Founders, who tried to constrain presidential power, to our modern day, when a single leader has the potential to launch nuclear weapons that can destroy much of the human race.